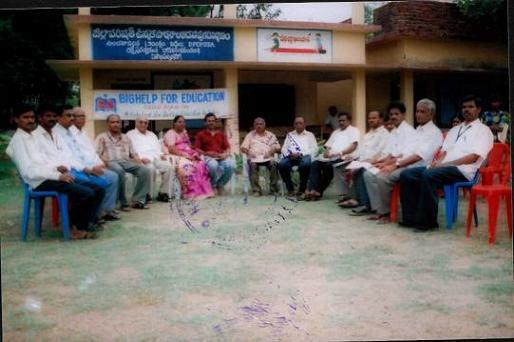 Library was constructed in Zilla Parishad High School, Lakshmipuram Village, Visakhaptnam District of Andhrapradesh. 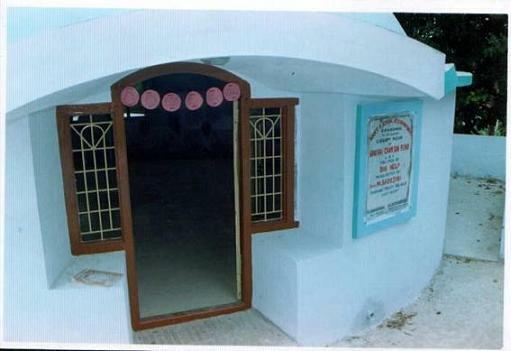 Bighelp constructed this library using donation from Ghosh/Chasin Fund and by soliciting donations of materials and workmanship from the local community. 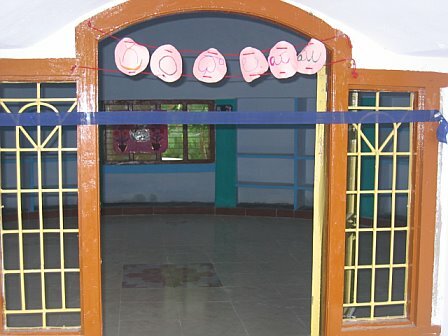 Our heartfelt thanks to Ghosh/Chasin Fund, volunteers, members and school staff who made this project come true. 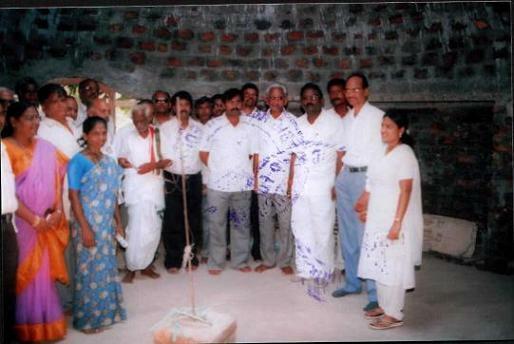 Our special thanks to Chodavaram Project Director Mr. V.Seshagiri Rao , Assistant Executive Director (Admin) Mr. S. Seshagiri Rao, Executive Director Mrs. Sarojini Maturi and the project committee members for their coordination and hard work throughout the implementation of this project. 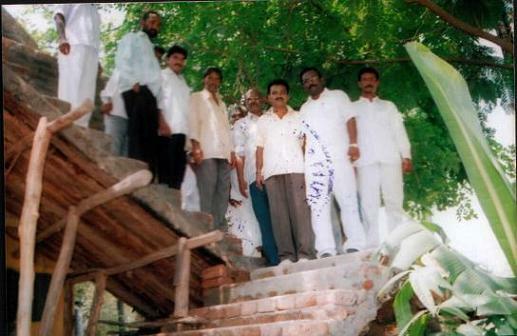 The construction of library was completed and inaugurated on 28-Apr-2007 by local MLC Mr.Gade Srinivasula Naidu. 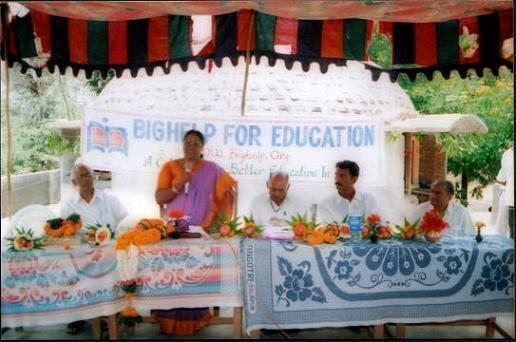 Chodavaram civil judge Mr.Apparao, MRO Mr.P.Krishnamurthy, Bighelp committee members, volunteers, parents and school staff had participated in the inaugural event. 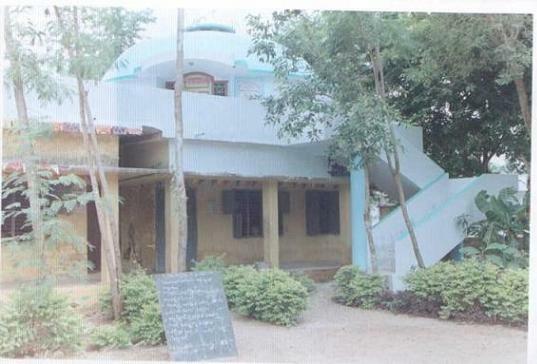 The constuction of library at ZP High School, Lakshmipuram village in Vizag (Visakhapatnam) district has been approved by Bighelp executive committee on 03-Mar-07. 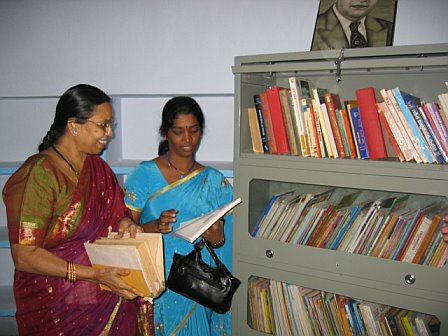 The library construction was funded through "Ghosh/Chasin Fund" and the construction started with immediate effect. 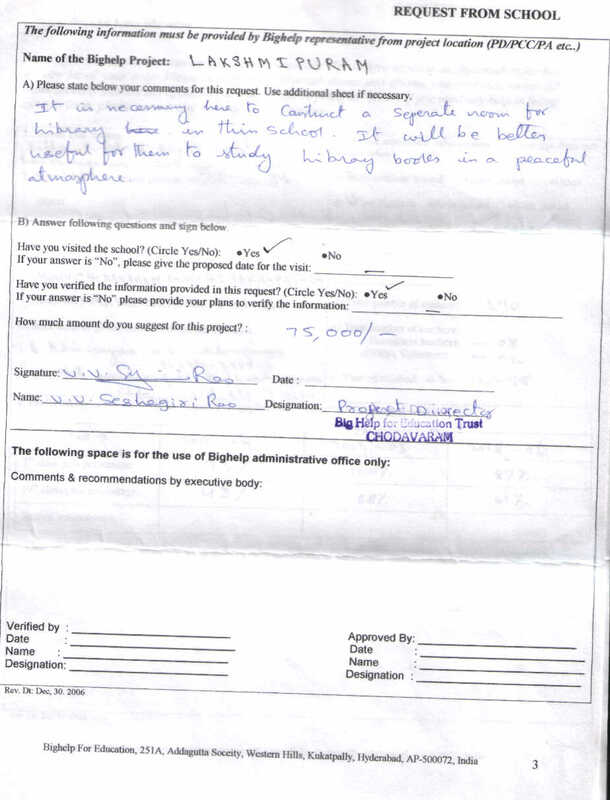 Villagers and parents have come forward to support Bighelp in constructing the proposed library at Z.P.High School. 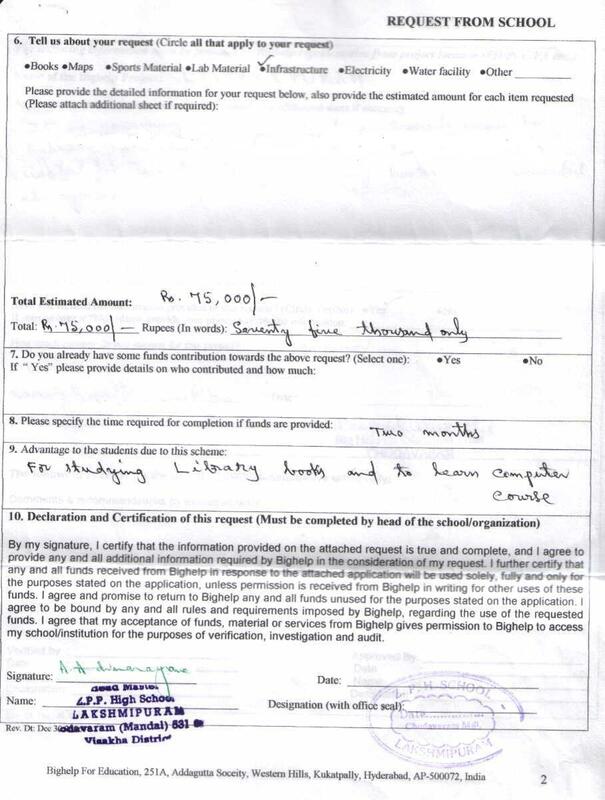 They solicited donations of materials and workmanship for the construction of library. 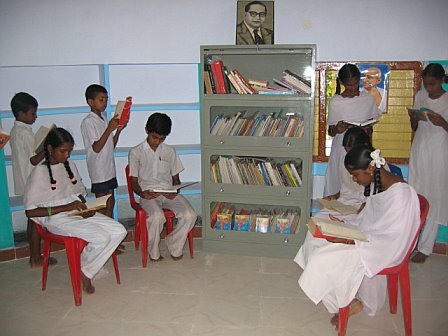 The purpose of construction of the Library is to encourage reading habit in school children, to teach computer and to make the children acquire knowledge through reading books by using leisure time properly. 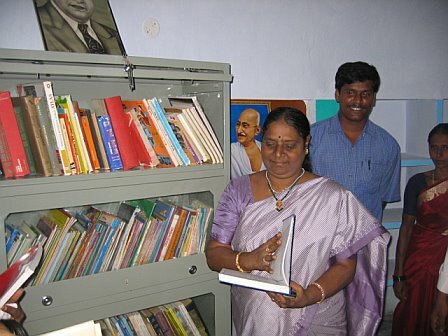 One of our school teachers is held responsibility to maintain Library. We will collect some books from local donors. 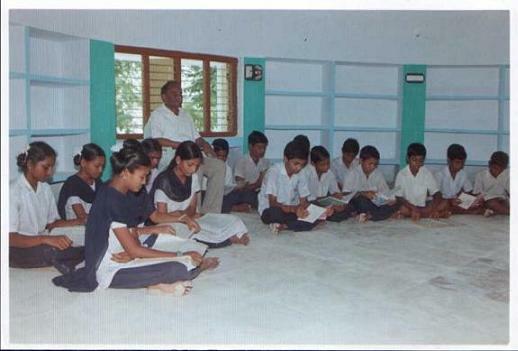 Government has already provided some books for our school. We may provide some more books from our Bighelp organization. 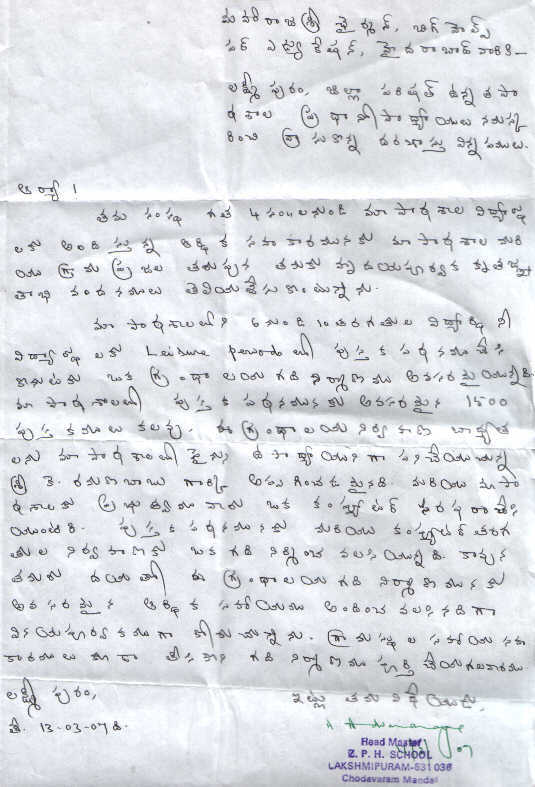 Bighelp AED(Admin) has contacted Chodavaram Project Director on 25/2/07 and ascertained the following information. 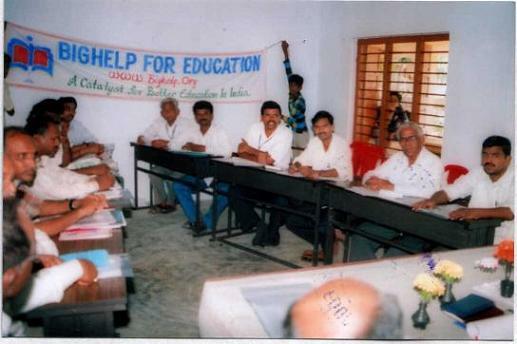 - Construction of proposed library room is in the compound of Zilla Parishad High School, Lakshmipuram. 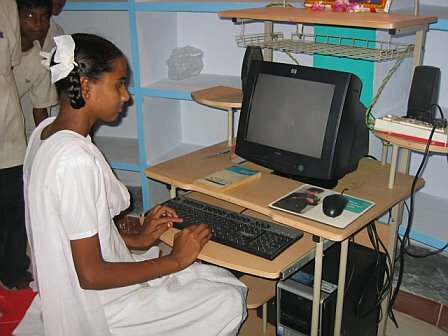 - After inauguration, it will be utilized for the benefit of students as library and Computer training room. 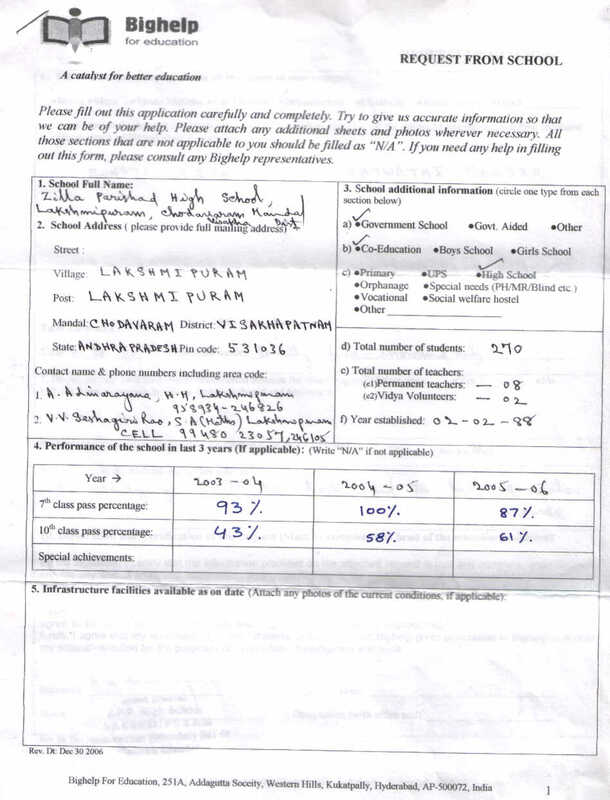 - Maintenance of the room will be entrusted to one the staff member preferably a teacher. - Library will be kept open on all working hours. 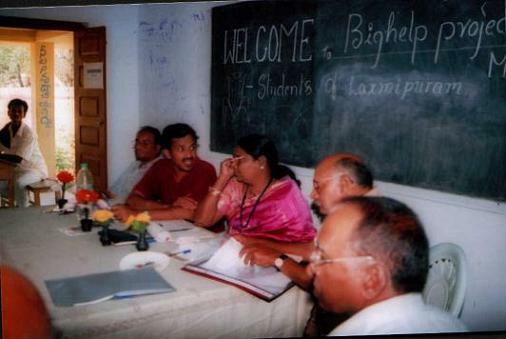 - Bigelp project committee and the school staff are responsible for the construction of the library under the supervision of school head master. It is our great pleasure to be able to make this contribution (along with those of our wedding guests and employer matching contribution), and we will let our wedding guests know today that you are accepting donations to a "Ghosh/Chasin Fund" at Bighelp. Our expectation is that much of this money will be used to sponsor schools and we look forward to you being in touch with us with details of those schools. We look forward to being in touch on how these funds will be spent, and being in contact with the recipients to the extent possible. Please do good things with the money - you have an incredibly important mission. And do not hesitate to be in touch with any questions.